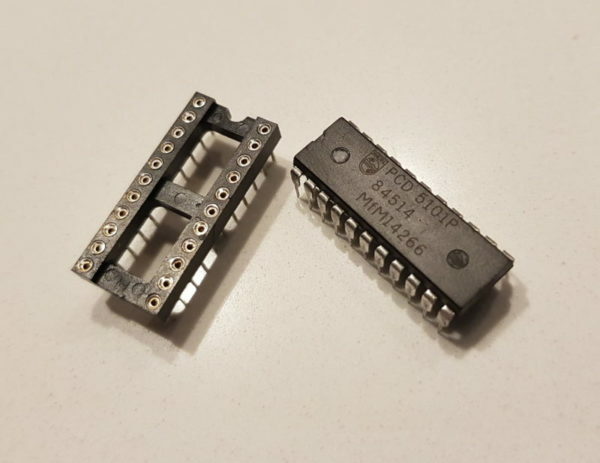 Can also be used to replace the 2101 RAM on IC8 and IC21 for G1 machines and IC23 for G2 Zaccaria pinball machines. 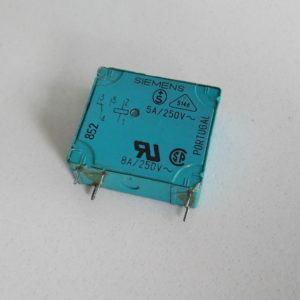 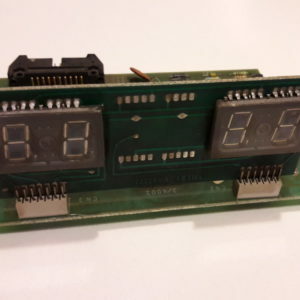 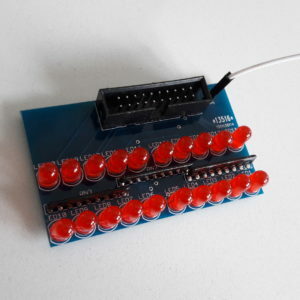 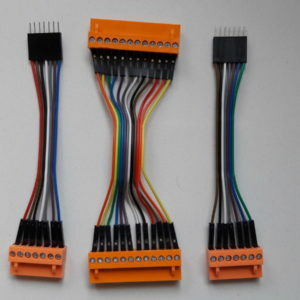 It is provided with a free 22 pins socket needed to replace the old 2101 ICs. Soccer Kings, Pinball Champ, Pinball Champ ’82, Devil Riders, Pinball Champ 7 digits, Farfalla, Time Machine, Magic Castel, Robot, Black Belt, Clown, Mexico 86, Pool Champion, Stars Phoenix, Spooky, Zankor, New Stars Phoenix.